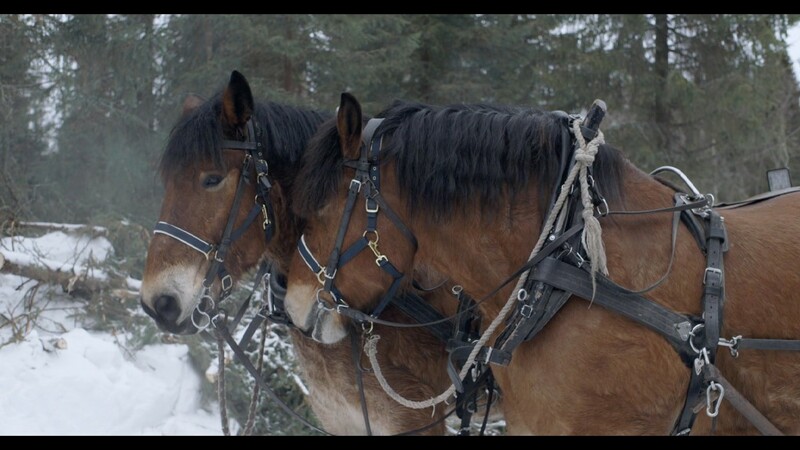 The film Work Horse shows a day of the life of two workhorses, Tarsan and Tarmo, that work in the woods in the North of Sweden pulling logs from the forest. Their life is simple and mundane and their work repetitive. You see them together as a team, as friends, partners. Their function is clear and their strength literally bundled. 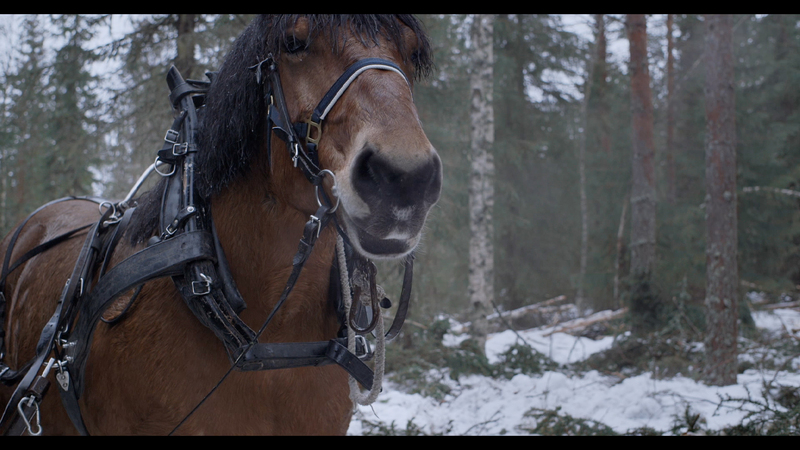 This film was made possible through support of the Mondriaan Fund.